Africa has seen improvements in their transportation thanks to solar power. Not long ago, Roger Christen created the Solar-E-Cycle that duals as a convenient ride in rural areas and generates electricity. Another solar-powered vehicle, called Watt-r, aims to tackle water shortages with a new delivery service. 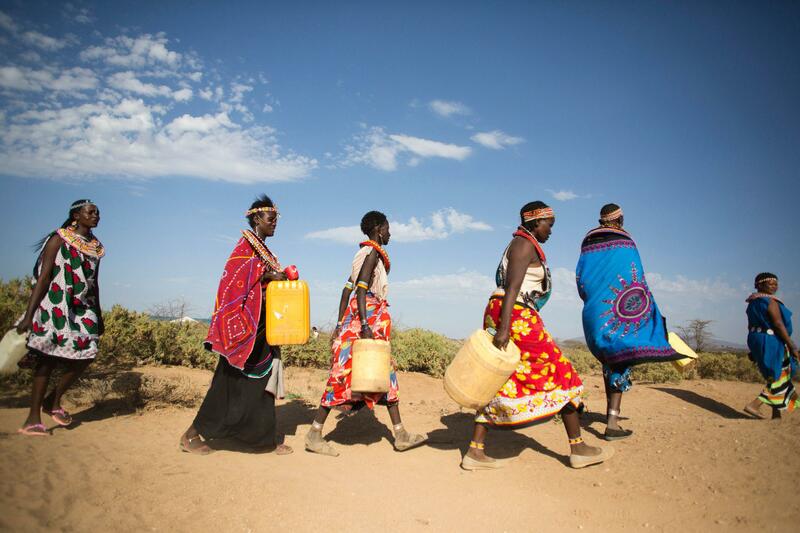 663 million people that live in rural Africa don’t have access to clean water. While men in the family are working, this leaves women and children traveling long distances to retrieve it. Sometimes this requires multiple trips per day, and Africa suffers from extreme heat. That’s only going to get worse as global warming will impact their continent the most. This is where the concept of Watt-r was created. Jose Paris, a car designer based in London who is working on the project, started thinking about a solar-powered vehicle over 10 years ago. 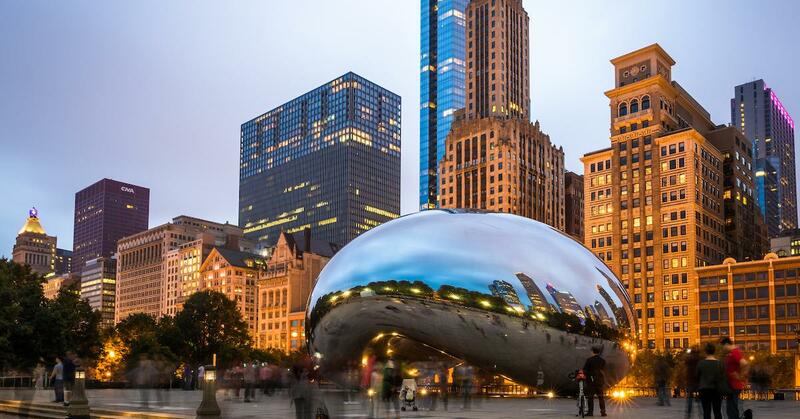 It never became a full-fledged idea due to the high costs of solar panels. While these panels still can’t power a standard car efficiently, they have the ability to generate electricity for smaller vehicles. Unlike the different invention of the Solar-E-Cycle, Watt-r will not be occupied with passengers. The cart’s simple goal is to deliver fresh water to rural areas. It’ll be equipped with a 150-watt bike motor and it’s planned to carry up to a dozen 20-ounce bottles of water. The unit would be ideal for water vendors in the area. Watt-r is very inexpensive to create through cheaper panels and 3D printing, and somebody that purchases it in the area would be able to pay it off within three years. In order to maximize solar power usage, the cart accelerates to just a walker’s pace. Some negatives for the product is no battery backup for energy storage and it’s limited to flat area travel. However, Paris is open to potential additions. Watt-r isn’t limited to just supplying clean water to the rural population. Other benefits for the cart includes doubling as a power station to charge devices when it’s not in motion. 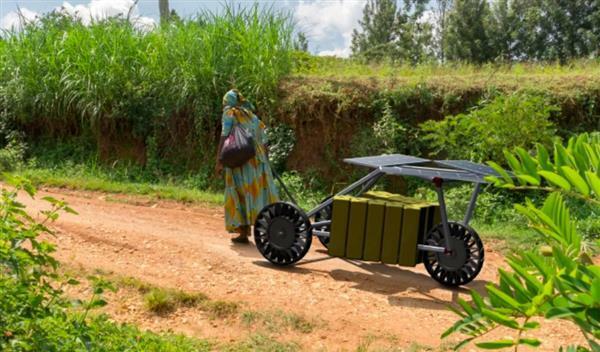 Supplies like fresh crops, medical aid, and small cargo can also be added to the solar-powered cart. The product is still in the building phase and a prototype will be in operation locally. After early testing is finished, Paris will bring the cart over to Africa for further observation. He hopes the solar-powered vehicle will provide something in the middle for people that have to walk long distances and settling for an expensive pickup truck. The mayor officially signed the resolution this week. There are 530,000 potential PHES sites on the planet. 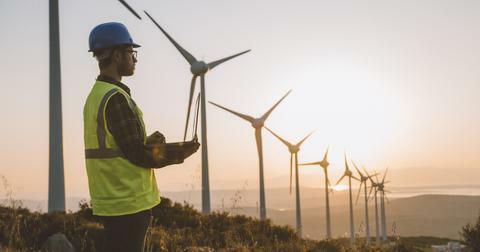 Renewable Energy in the U.S. Doubled in the Past Decade — So Why Is Climate Change Getting Worse? 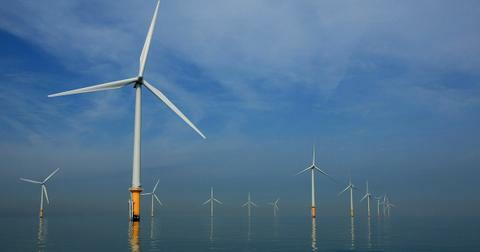 Wind and solar power are on the rise. 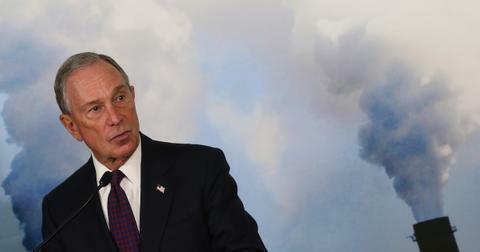 Michael Bloomberg Launches "Beyond Carbon" Campaign to Shut Down All Remaining Power Plants in the U.S.
Bloomberg has a goal of shutting down every single coal-fired power plant in the U.S. by 2030.